Our main Sunday service led by Rev Matt Lunn takes place at 10.30 am and includes Young Church. You are welcome to take part as you wish. After the service refreshments are provided. 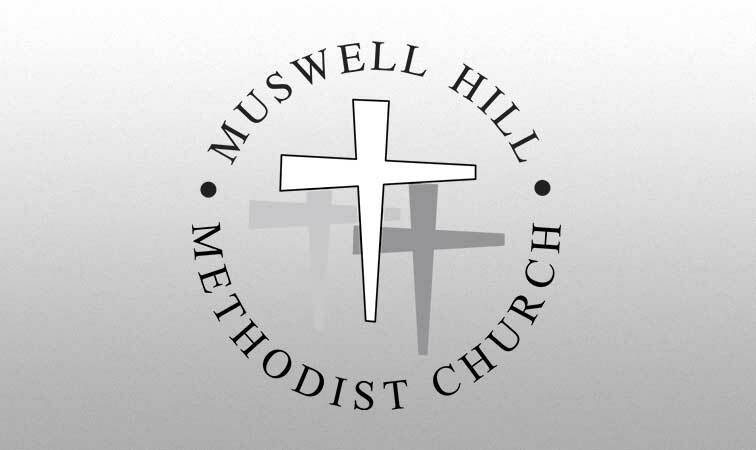 Keep connected with the community at Muswell Hill Methodist Church by subscribing to our monthly email with details of upcoming events and a copy of our church magazine, Wellspring.